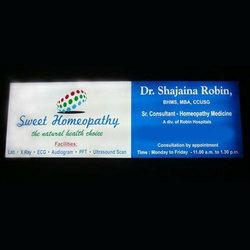 We are one-step ahead of our opponents in offering an extensive variety of Crystal LED Glow Boards. With the obtainability in numerous designs and other provisions, this product is one of the most favorite selections of patrons. 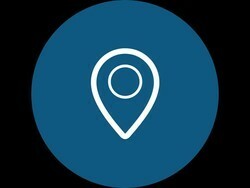 Our product is widely required by patrons due to its uniqueness and specific specifications. Strcuture Made of MS Squre pipe with print on HP scitex machine. Can also taken care of installation.